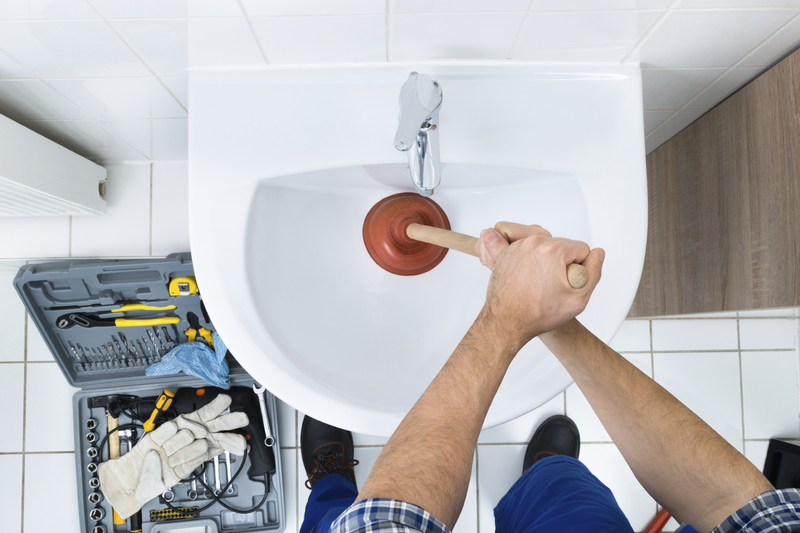 For most of us, drains are out of sight and out of mind — that is, until there’s a clog. However, this reactive approach can be detrimental to your drains and other plumbing fixtures. Instead, be proactive with your drain cleaning! The most obvious advantage of professional drain cleaning is that it clears away clogs. Service Plus Heating, Cooling & Plumbing specializes in hydro jet drain cleaning — a much more effective alternative to DIY approaches and drain snakes. Learn more about the hydro jetting process here. Slow drains lead to nasty clogs. Having your drains professionally cleaned nips slow drains in the bud, eliminating clogs before they even start. This will save you time and money down the road! With regular professional drain cleaning, your plumbing will last as long as possible! That’s because clogs and blockages tend to wear out your drains — no matter what the material. 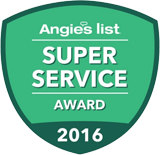 Allow the experts of Service Plus Heating, Cooling & Plumbing to maintain your plumbing system. We’ll professionally clean your drains so you don’t have to worry about the mess of a slow-running or clogged drain. Have more questions about the benefits of having drains professionally cleaned? Give us a call at (317) 434-2627. We service the entire Indianapolis area! Service Plus Heating, Cooling & Plumbing is also available across the social web. Connect with us on Facebook, Twitter and Google+ today.